Kristen Stewart shines as "Maureen" in "Personal Shopper." 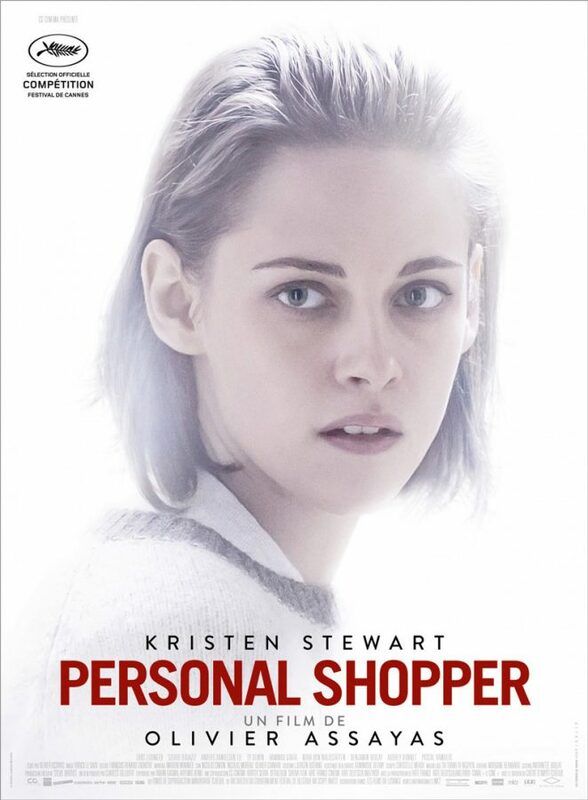 Kristen Stewart stars as Maureen, a medium and personal shopper whose twin brother recently passed away. A hollowed shell of her former self, Maureen lives a life of impersonal fabric. She works as a personal shopper for a superstar, picking up extravagant outfits and waiting to respond to every beck and call. The two never share exchanges in person, often communicating in notes and through phone calls. Her boyfriend works in another country and they keep in touch through skype calls. The only person she has common conversations with in person is her brother’s widow; someone who is moving on quicker than Maureen as to not succumb to her own grief. The only constant connection she keeps is the one with the dead. It’s the perfect role to showcase what makes Kristen Stewart one of our great performers. Stewart’s acting presence is often misconstrued as awkward – the actress has spoken on multiple occasions about anxiety and stress in her life – but it’s in these performances that she gets to put it all on display. Every uncertain emotion, every contributing insecurity elevates the emotional quantity onscreen. It’s all there on the screen, reverberating throughout the theater. Perhaps that’s why she’s become Olivier Assayas’ latest muse. The two clearly cultivated a repertoire both on and off camera, Stewart occupying space like an ethereal presence and Assayas moving the camera as if she were his guiding light. In fact, Assayas has gone on record for allowing the film to evolve wholly around her performance. Stewart is never off camera for more than a few moments so we are constantly restricted to her headspace, meditating and wondering where she’s moving from one scene to the next. It’s also a fascinating look at technology how interconnectivity can be a thing of beauty and relief – as long as we don’t lose ourselves to its digital trance. At one point Maureen receives texts from an unknown source. Is it her brother, someone else from the afterlife, A stalker? The discovery is deeply unsettling. As for the sequence itself, it goes on for 15 minutes and against all odds is riveting to watch unfold. The text is simply displayed on a phone screen, no digitally imposed screen text like in “House of Cards” but simply framing a conversation over direct instant messaging. It’s a culmination of paranoia, supernatural, and emotional themes the film has been building up to that point. It’s an Alfred Hitchcock sequence for the digital age. “Personal Shopper” isn’t only a film that rides on the coattails of thrills. Assayas direction and script use these familiar tools to study the aftermath of severe trauma and depression. Throughout the film, Maureen tells people she’s waiting to see if she can communicate with her brother in the afterlife. The waiting is real but her purpose isn’t. Maureen’s grief subdues her drive to go out into the world. In doing so, Olivier Assayas and Kristen Stewart have presented us with a unique understanding of isolation and loss, one that highlights the experimental and studious nature of the cinematic experience. Unlike the grief it portrays, it’s an endeavor I could get lost in again and again.